Time runs out tomorrow! Please send this in today! 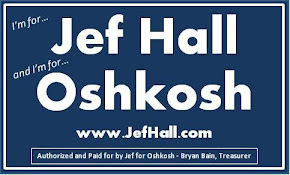 Here is a printable letter to send to help save the 549 (Oshkosh & entire Zip Code) area. Please print and send in today! They need to be in the mail tomorrow!